Someone is poised to die on Legacies Season 1 Episode 16, and we have your first look at the episode. Watch the full video right here via TV Fanatic. A dream demon invades the school, and all of the students find themselves in danger, but will Hope hold the key to saving everyone? We have the full teaser. 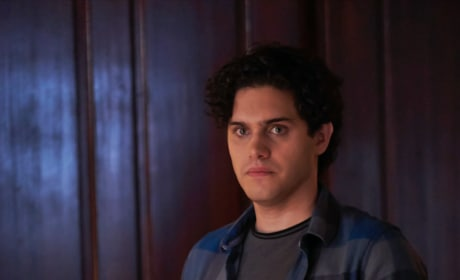 On Legacies Season 1 Episode 8, Landon finally meets his mother, and he has a whole lot of questions. Watch the latest sneak peek right here. 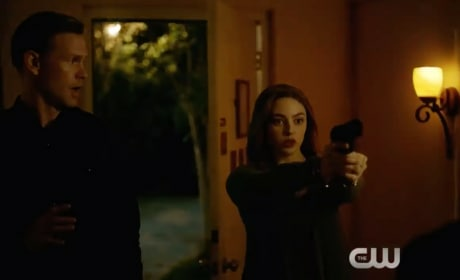 Legacies Promo: Hope Takes Aim! 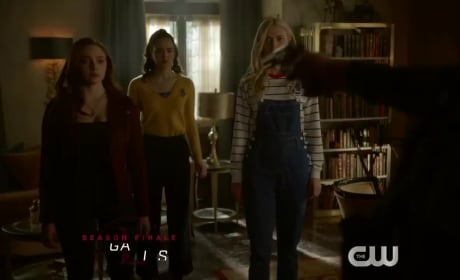 On Legacies Season 1 Episode 8, Hope sets out to find and save Landon, and she's armed with a gun. Watch the promo for the midseason premiere right here! On Legacies Season 1 Episode 7, the necromancer takes Hope hostage, and it paves the way for the mother of all showdowns. Watch the promo right here. 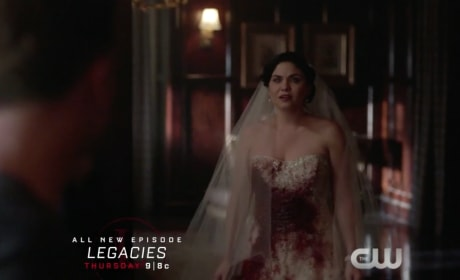 On Legacies Season 1 Episode 6, Josette Laughlin returns, but is she there to hurt her children? Watch the full teaser right here via TV Fanatic. 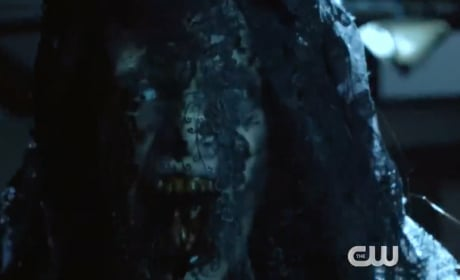 On Legacies Season 1 Episode 5, Hope tries to help Landon find out the truth about whether he's a supernatural creature or not. Watch the sneak peek. 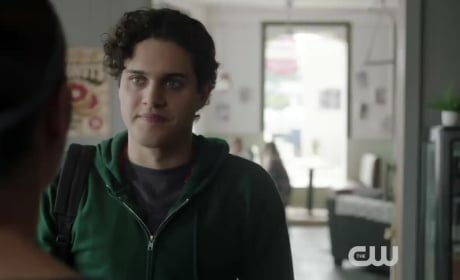 On Legacies Season 1 Episode 5, Hope performs a series of magical tests on Landon to try and help him figure out what he is. We have the official promo! 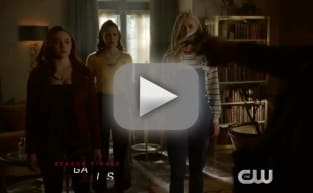 Legacies Sneak Peek: Welcome Back to Mystic Falls High! On Legacies Season 1 Episode 4, Mystic Falls High students are being murdered, and Alaric sends some of his students to investigate. Watch a sneak peek. 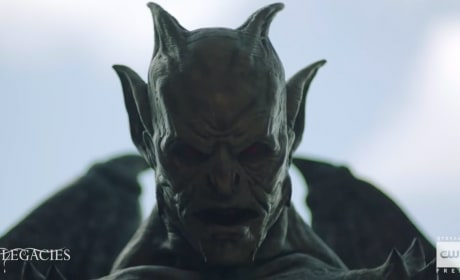 Legacies Sneak Peek: Lizzie and Pedro vs. a Gargoyle! A Gargoyle makes its presence felt in Mystic Falls, and Lizzie and Pedro are in a lot of danger. 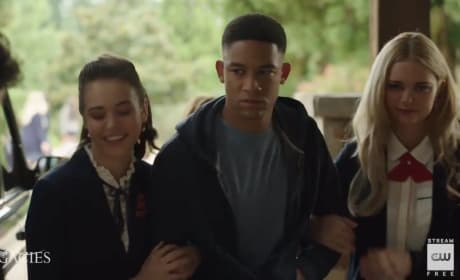 Watch the latest clip from Legacies Season 1 Episode 3. Legacies Sneak Peek: Meet the Saltzman Twins! 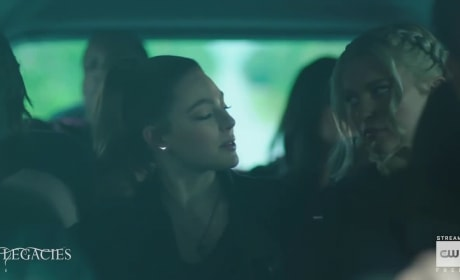 Lizzie and Josie Saltzman are students at Salvatore School for the Young and the Gifted. Watch their first scene from Legacies Season 1 Episode 1!